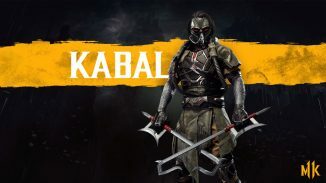 In addition to Kabal, NetherRealm Studios and Warner Bros. Interactive also announced a second returning character joining the Mortal Kombat 11 roster. 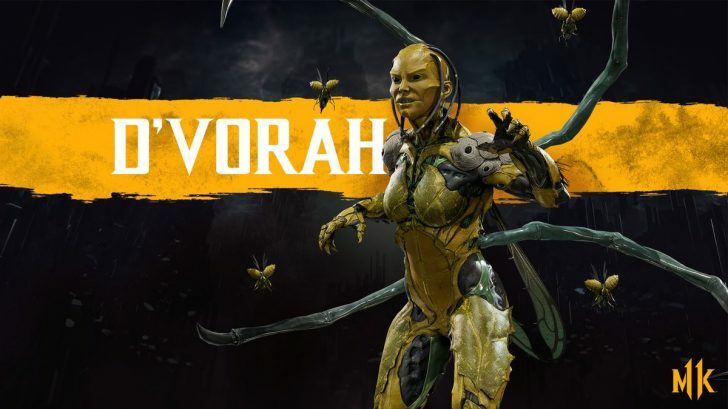 D’Vorah is coming back to Mortal Kombat 11 following her first appearance in Mortal Kombat X. 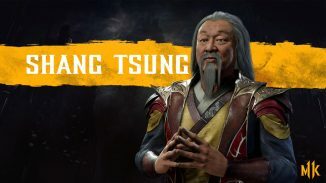 No gameplay for her was shared but you can see her new look below. 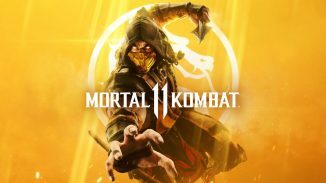 Mortal Kombat 11 launches April 23 on PlayStation 4, Xbox One, Nintendo Switch, and PC.